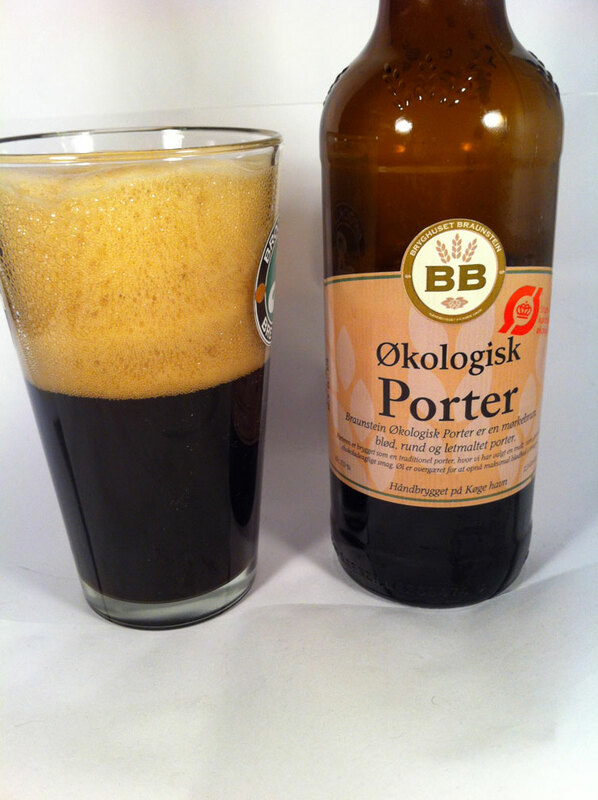 This is a porter from the ecologically minded Bryghuset Braunstein. A pretty standard porter all in all. Pours jet black with a really tall head that hangs around a long time after pouring. Strong malt smell with a bitter astringent note. Taste is very bitter up front with a pleasant roasted malt finish. Not as smooth as I like a porter, but also not bad.